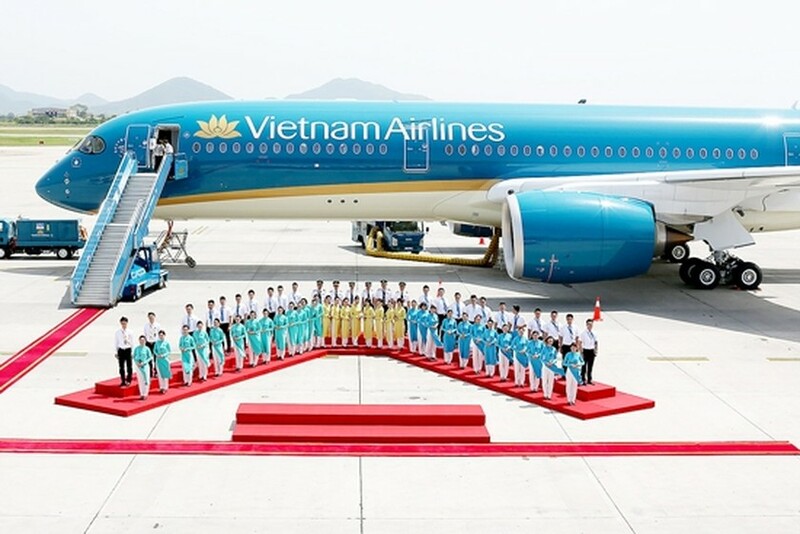 The national flag carrier Vietnam Airlines (VNA) received it’s 10th Boeing 787 Dreamliner at International Noi Bai Airport in Hanoi on November 25. 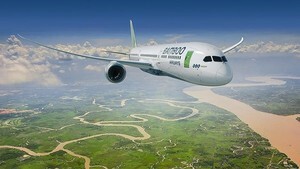 The airplane will be put into use on the Hanoi-Ho Chi Minh City route starting November 26. As planned, the carrier has planning to receive 19 Boeing 787 from 2015 to 2019. Nine others will be delivered from now to the next 3 years. The Boeing 787s are being used for the domestic route between Hanoi and Ho Chi Minh City, and international long routes from Hanoi and HCM City to London (the UK), Frankfurt (Germany), Narita (Japan) and Beijing (China). The airplanes will be put into use on route form the two main cities to Sydney and Melbourne (Australia) next year. The carrier will receive 33 wide-body airplanes, including 19 Boeing 787 and 14 Airbus A350 from June till 2019. VNA said it is planning to change aircrafts which are able to help save energy and environmental friendly. This move is aimed to promote its brand name to be the first carrier in Asia to own the wide-body aircraft types.